The reason is because while a game like ARMS and Super Mario Odyssey supports English even when you buy a copy of any of those games in Japan, games like Splatoon 2 and Xenoblade Chronicles 2 don’t. It’s unclear why Nintendo is so inconsistent with supporting languages even though the Nintendo Switch is region free. 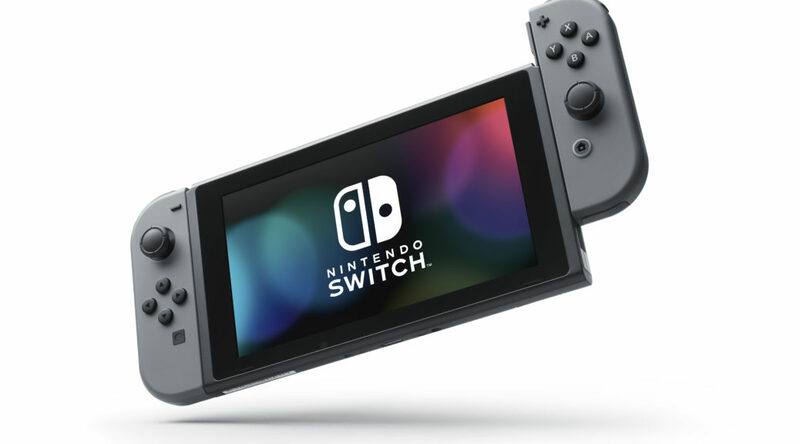 To clear things up, we are keeping track of a list of every Nintendo and The Pokemon Company published Switch game as well as the languages supported for each game on both the American/European versions and Japanese versions. Keep in mind some games on the list may be published by Nintendo in Japan but are published by another company in the west and vice versa. Click the green + (plus) icon to view more data.